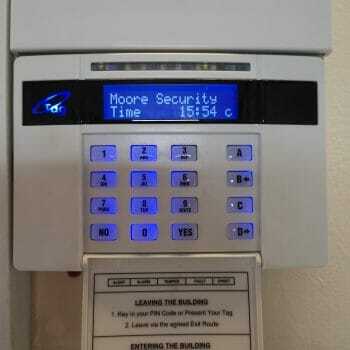 Moore Security Systems provides the latest access control solutions to residential properties throughout the Midlands. Moving along with the times is something we are all interested in, whether it’s fashion, technology, or even home security. 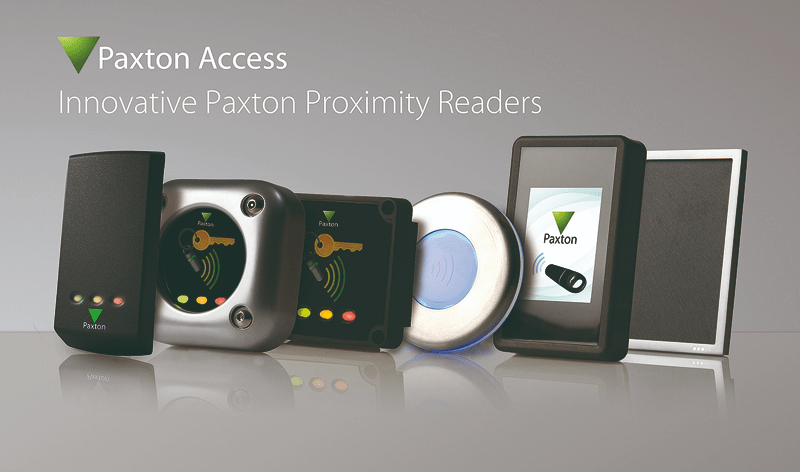 With the ever-expanding variety of door access systems, more discreet, more streamline and remotely accessible and very smart! 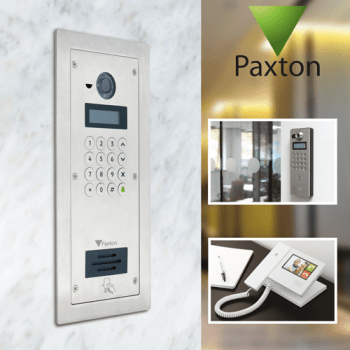 Moore Security Systems offer many access control solutions to suit your every need and budget, whether it’s a purely audible intercom, Wifi Doorbell, video intercoms, key-less proximity locks, and electrical door control. Whatever your need, our engineers are here to provide you with the highest quality installation and equipment. Now available, Hikvision’s version of the Ring doorbell one of the latest best ways to deter burglars from scouting your homes while you’re away. 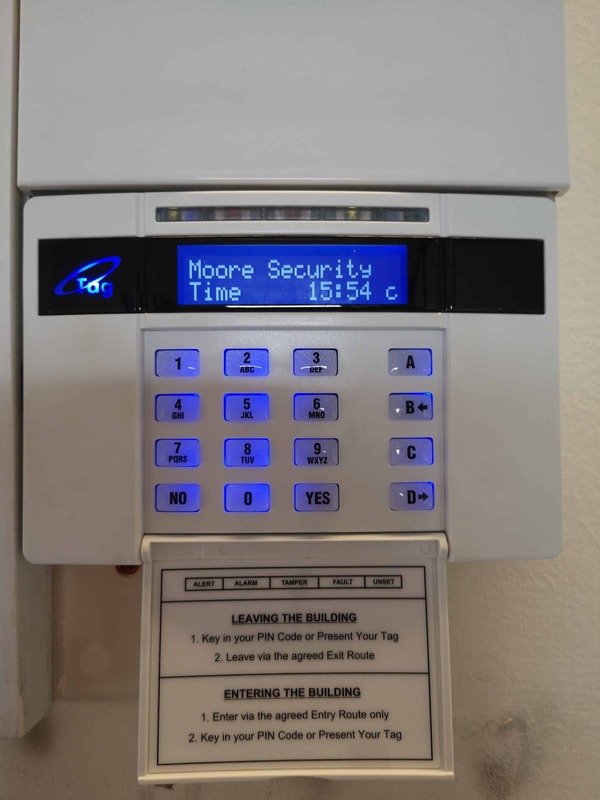 Moore Security Systems take pride in installing the highest quality of door entry systems, both commercially and domestically across the Midlands area. 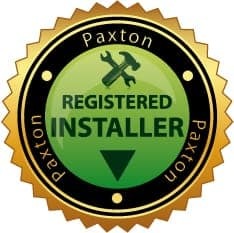 Our installers have over 10 years of experience in the security system industry and can provide the best access control solutions for your business. 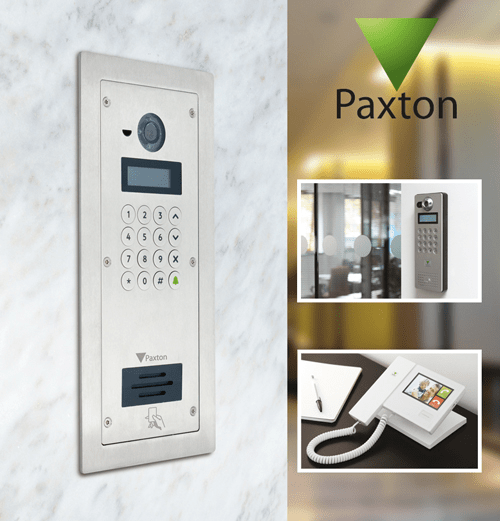 We can’t all be at home 24/7 so that’s why Moore Security Systems are offering the latest smart technology in video intercoms, remotely accessible from your smartphone, tablet and PC. We’re based in Lutterworth, Leicestershire, so we are close to all major motorways for extremely easy commuting to all our customers. 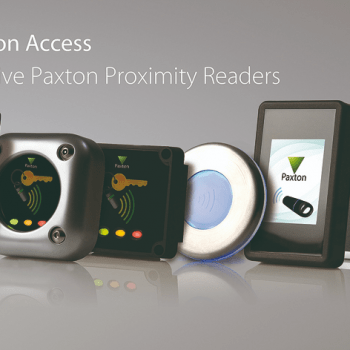 For more information on access control products or services, please get in touch using our contact form, or call us today on 01455 698958. Remember, we will beat any like for like quotation. Take a look at CCTV and Alarm systems.